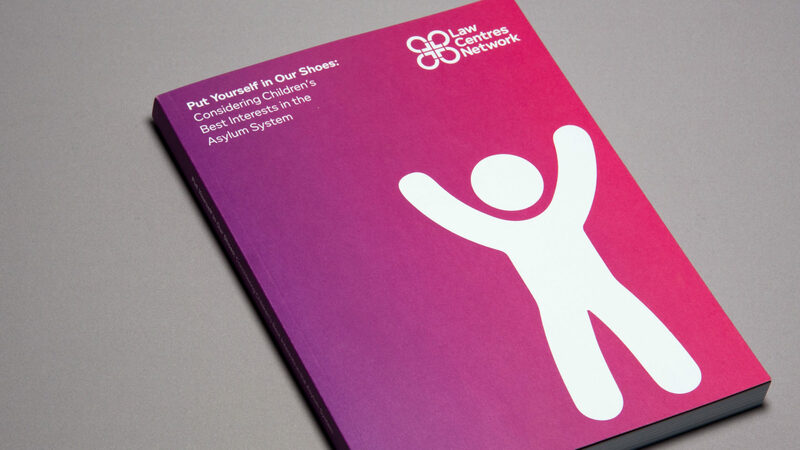 The Law Centres Network (formerly Law Centres Federation) upholds justice for socially and economically disadvantaged members of society. It coordinates a national network of Law Centres that use their legal expertise and understanding of the issues communities face to defend people’s rights. Law Centres help people save their homes, keep their jobs and protect their families. 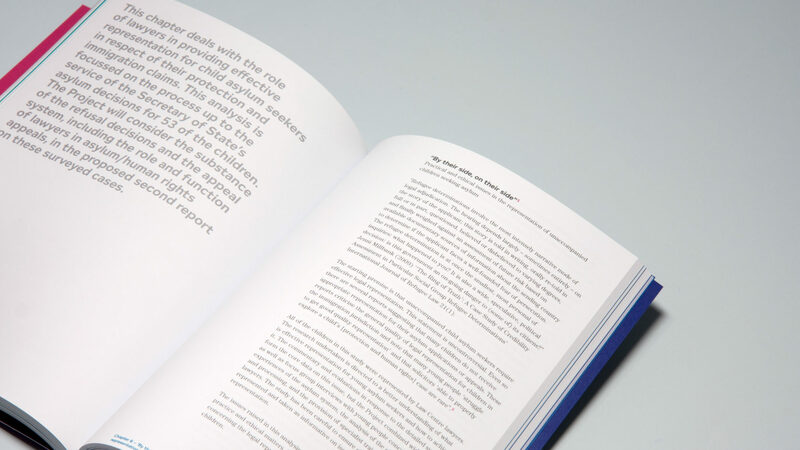 Our challenge was to take a fresh look at the Federation, as it was, and to advise how it could present a more cohesive face to the world and strengthen its presence as a nationwide legal network. The situation then was one of fragmentation, with individual centres developing their own identities and thus diluting the national brand. This had the effect of the Federation being disconnected and uncoordinated. Working alongside TenFour Writing our first step was to engage with the head office team and representatives from individual centres. 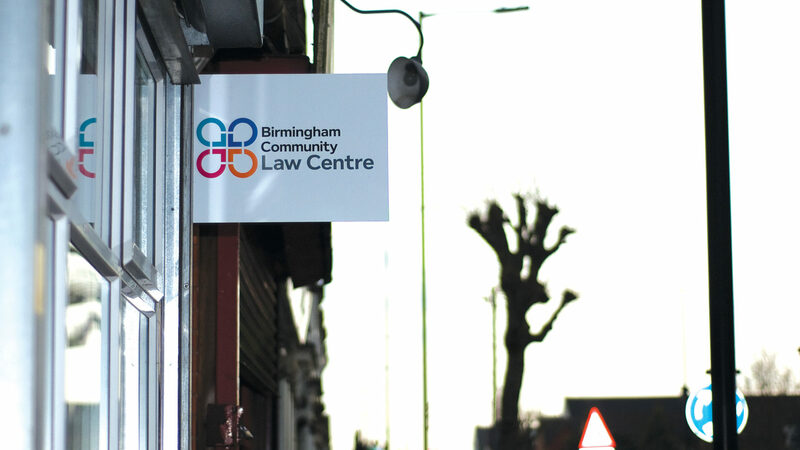 This took the form of focus groups, which allowed stakeholders to discuss how Law Centres were currently positioned, where they wanted to be in the future, and how a common identity across member centres might achieve their aim. The interaction allowed a wide range of stakeholders to be a part of the decision-making process, which proved vital to the success of the project. Led by the feedback, we drew up a detailed report and recommendations which we presented to the Board and annual meeting. 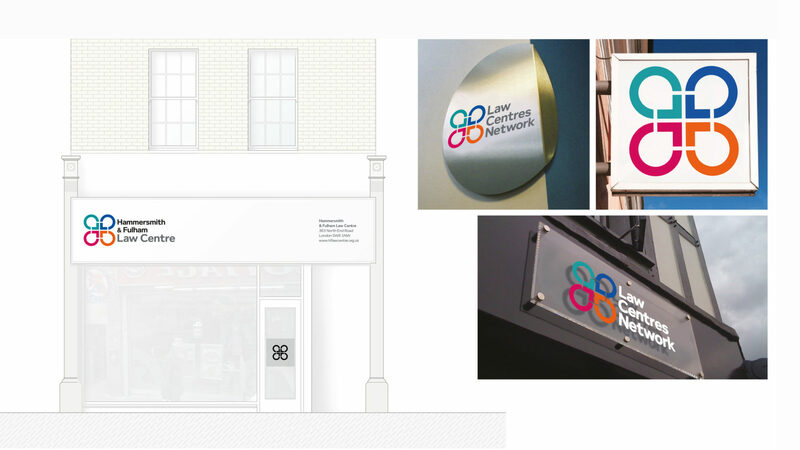 This included the organisation’s first ever name change from the Law Centres Federation to Law Centres Network. 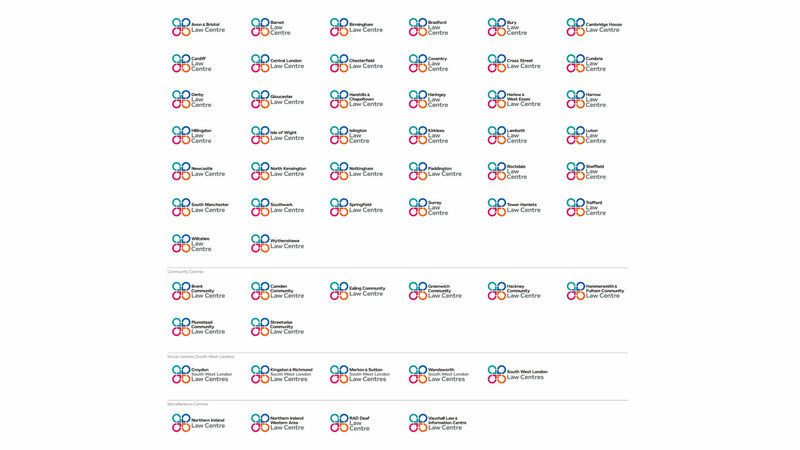 We put forward a short list of branding options, which were refined to a single proposal for a strong, fresh new identity and cohesive brand architecture. As part of our brief we helped the Network articulate new mission, vision and values statements for the organisation as a whole and for the local Law Centres. 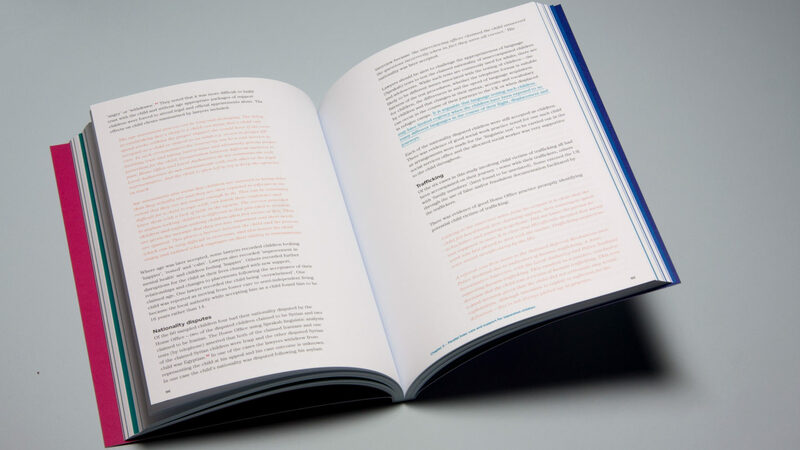 The brand programme involved us in creating comprehensive brand guidelines, signage, stationery, publications and a new website.